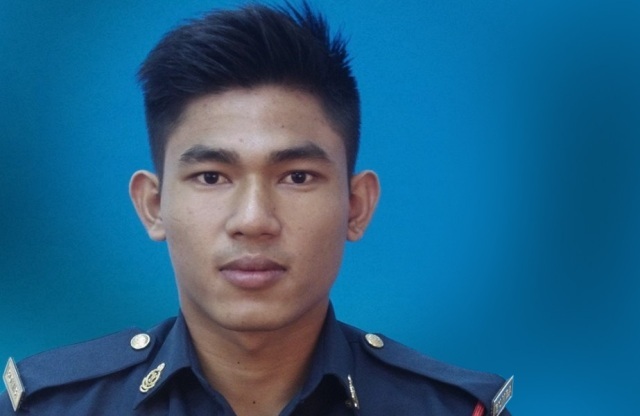 KUALA LUMPUR — The case management on the inquest to determine the cause of firefighter Muhammad Adib Mohd Kassim’s death has been fixed on Jan 18, said Solicitor General III Datuk Mohd Hanafiah Zakaria when contacted by the media today. He said the Attorney-General’s Chambers (AGC) had filed the case document at the Registrar’s Office of the Shah Alam Court Complex yesterday and the court fixed Jan 18 for case management. The inquest proceeding will be held at the Coroner’s Court that will sit at the Shah Alam Court Complex, he added. 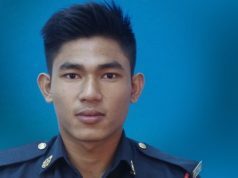 Yesterday, Home Minister Tan Sri Muhyiddin Yassin, in a post on his Facebook account, stated that an inquest will be held to determine the cause of the firefighter’s death during the riots at a temple in Selangor last month. He said Attorney-General Tommy Thomas, in his capacity as the Public Prosecutor, will direct a magistrate to conduct the inquiry under Section 339(1) of the Criminal Procedure Code. The section states that “the words cause of death include not only the apparent cause of death as ascertainable by inspection or post-mortem examination of the body of the deceased, but also all matters necessary to enable an opinion to be formed as to the manner in which the deceased came by his death and as to whether his death resulted in any way from, or was accelerated by, any unlawful act or omission on the part of any other person”. He succumbed to his injuries and died at the National heart Institute (IJN) last Dec 17. Next articleசட்டவிரோத பணியாட்களை வைத்திருக்கும் முதலாளிகளுக்கு பிரம்படி!